Cor-ten steel - The image refers to the same article in another finish. The box shows the effective finish. 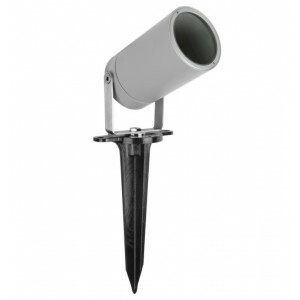 Garden or walkstreet lighting pole, with energy saving technology. 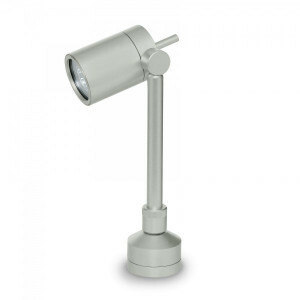 Linea Light designer lamps, available with led light, or fluorescent bulb. 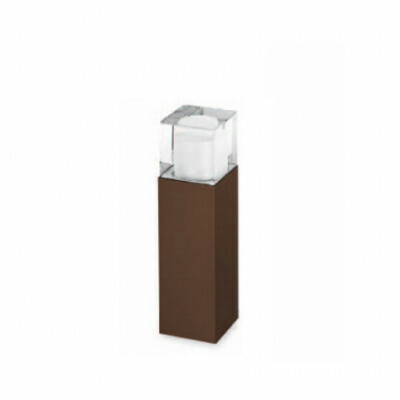 Lamp made ​​of extruded aluminum with anti-rust treatment and powder coated polyester. Leaded glass diffuser. Heigh 300mm. Lighitng pole for the garden or walkstreets lighitng. 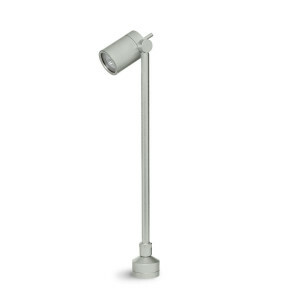 Energy saving outdoor lighting, with fluorescent or led light. This lighitng fixture has Body in extruded aluminum, anti-rust treatment and powder coated polyester. Suitable for outdoor lighting. Heigh: 550mm. 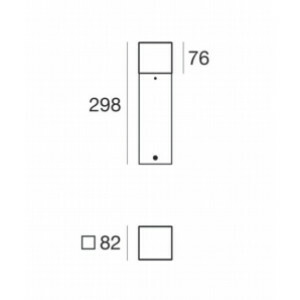 Lighting pole for outdoor installation, provided with peg. Ground installation. Available grey aluminium or cor-ten steel finishings. Compatible with LED light. 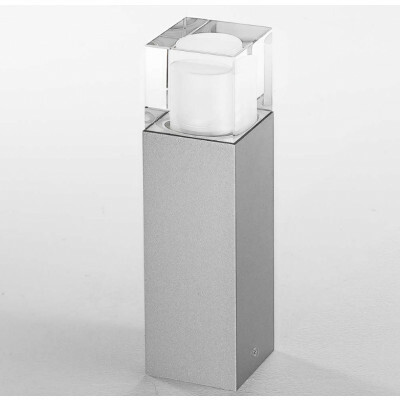 Adjustable spotlight with two lights, also for architectonical details lighitng. Grey aluminium finishings. Ground fixing, also by peg (not included). 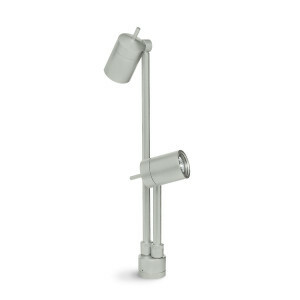 Garden orientable spotlight, for outdoor lighting. Fixing to floor, or on the garden thanks to the special pegs (not included). Light bulb with adjustable optic, to illuminate even the smallest detail. Ground pole for the garden lighting. Floor fixing lamp. 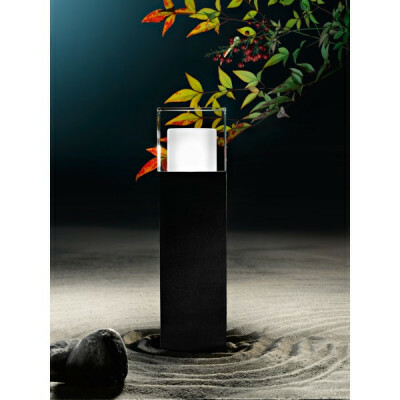 Designer light, thanks to adjustable pole optic, for creating particular light effects.